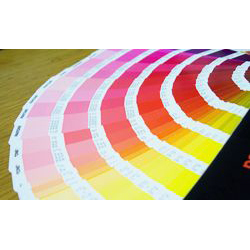 4 Color Process Label Printing services for labels with pictures, different colors, high-end appearance. Do your labels need pictures? 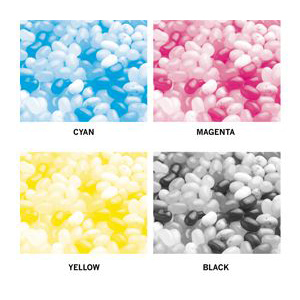 Do your labels require many different colors? Do your labels need a “high end” appearance? Met Speed Label’s process printing can accomplish this. We use a 4 color process (cyan, magenta, yellow and black) to create all the colors imaginable. 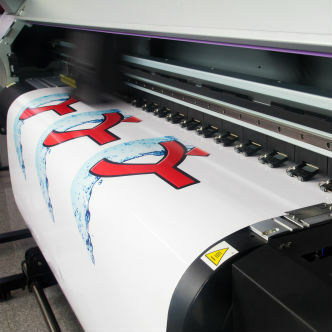 This 4 color process label printing can produce digital photographs on labels. 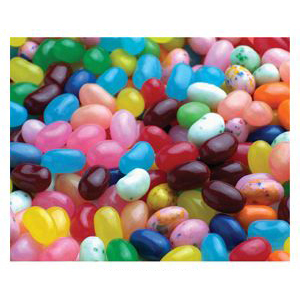 We can use this technique to add the upscale look to your product labeling. Simply send your art to us for a review and expert analysis of your label. 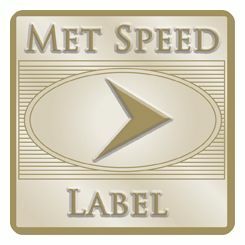 Met Speed Label specializes in making your labels work and process printing is a great way to accomplish this. Remember your label is your customer’s perception of you and your product.